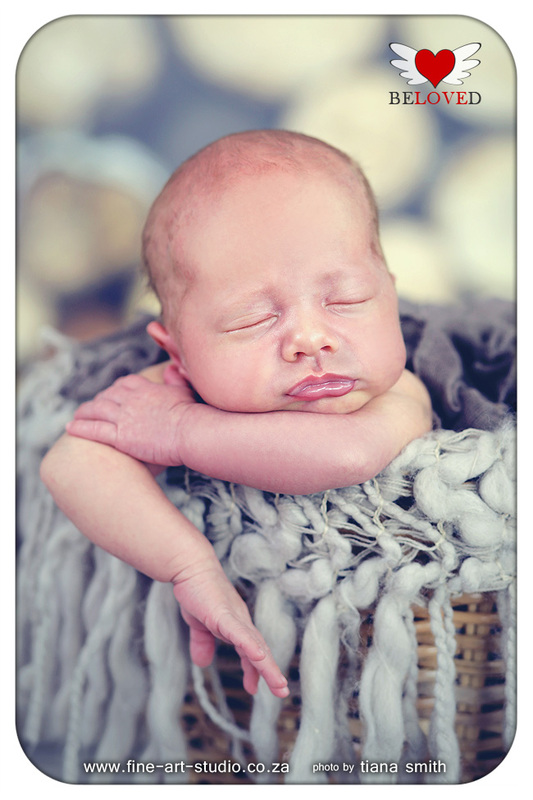 This little cutie pie was sooo sweet! 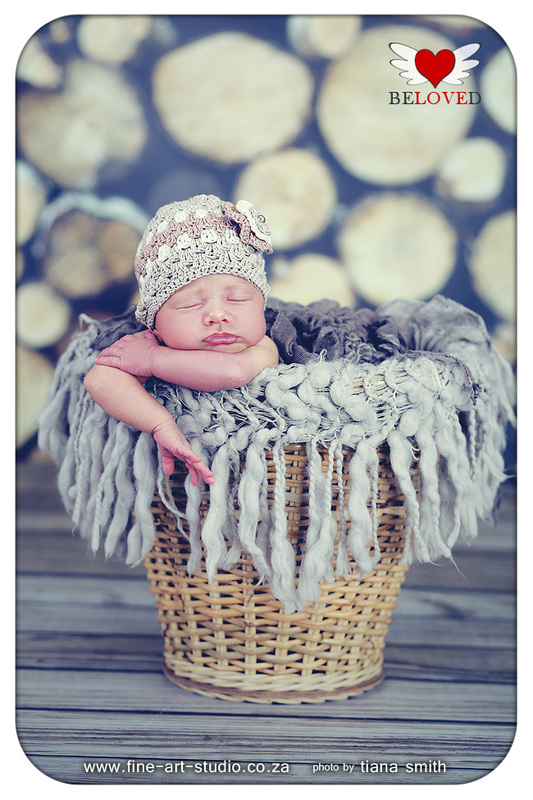 She slept almost the whole photo session! 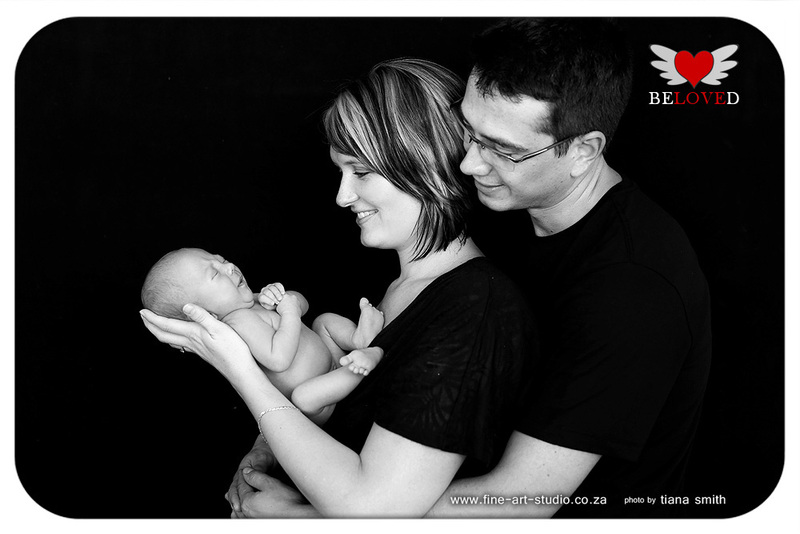 (This was after mom and dad had to take her in the car to let her fall asleep - but it worked!) 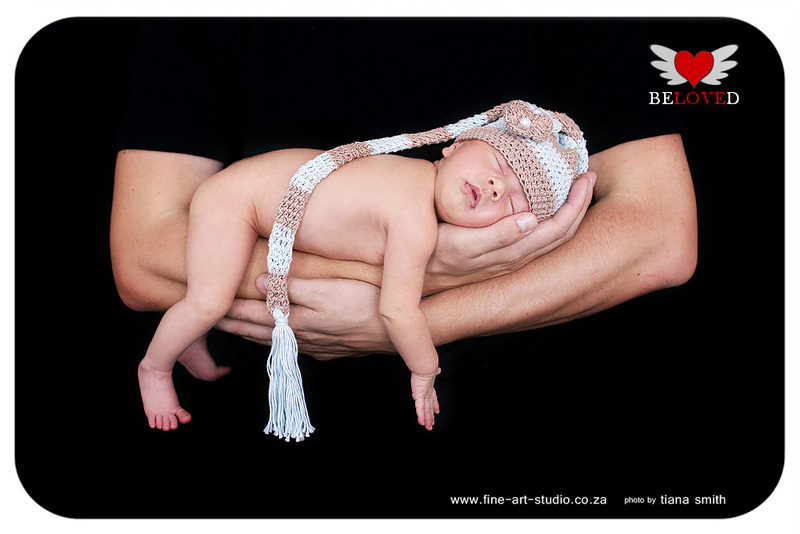 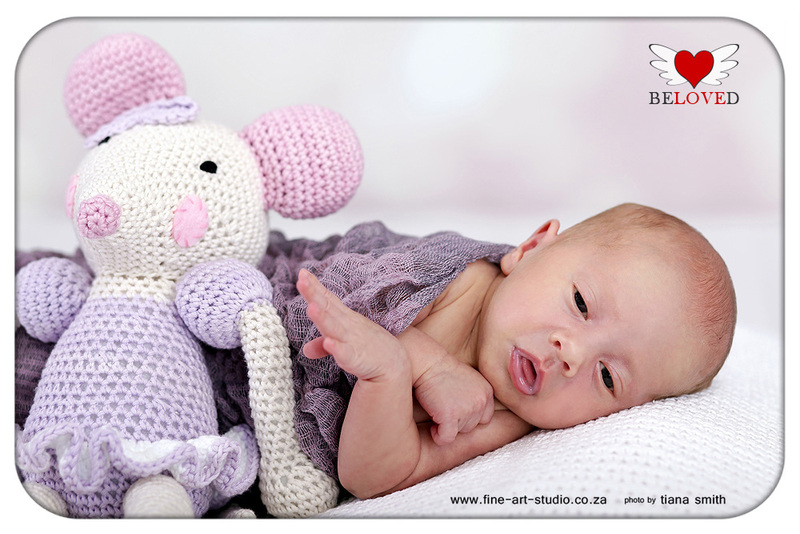 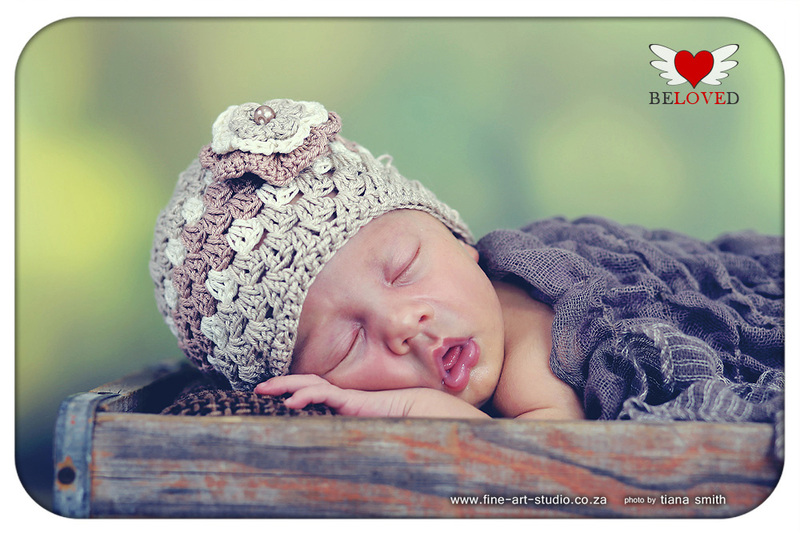 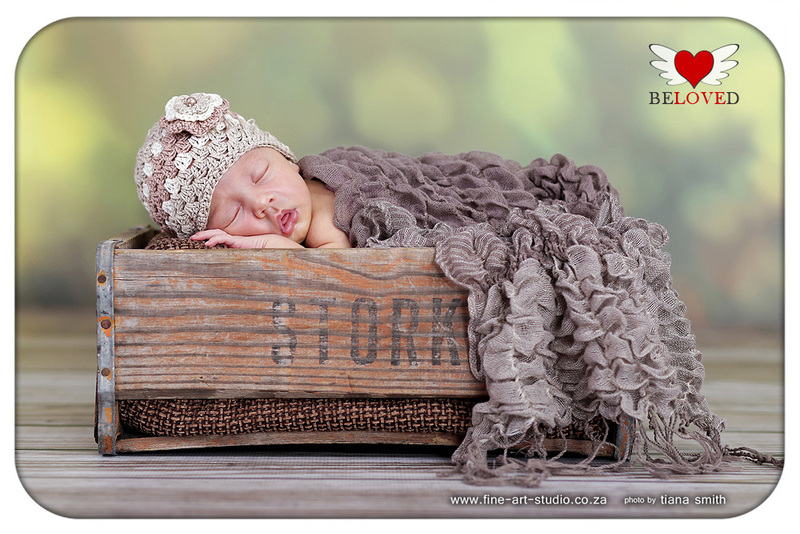 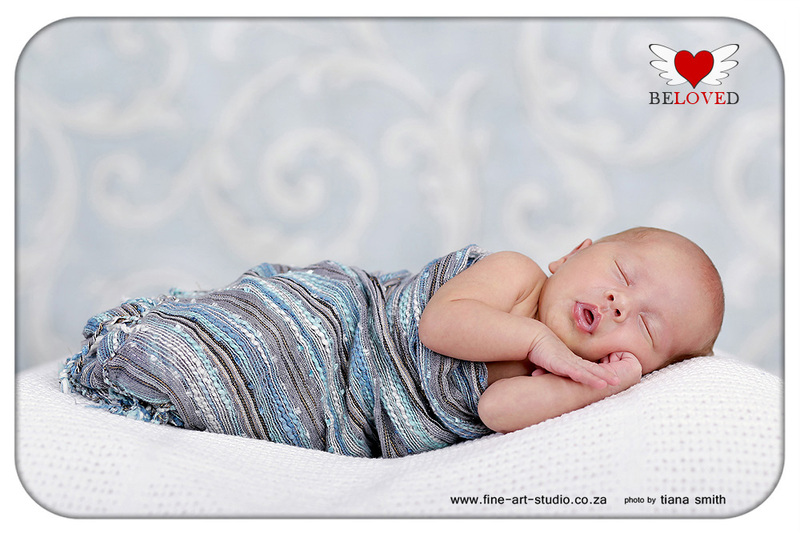 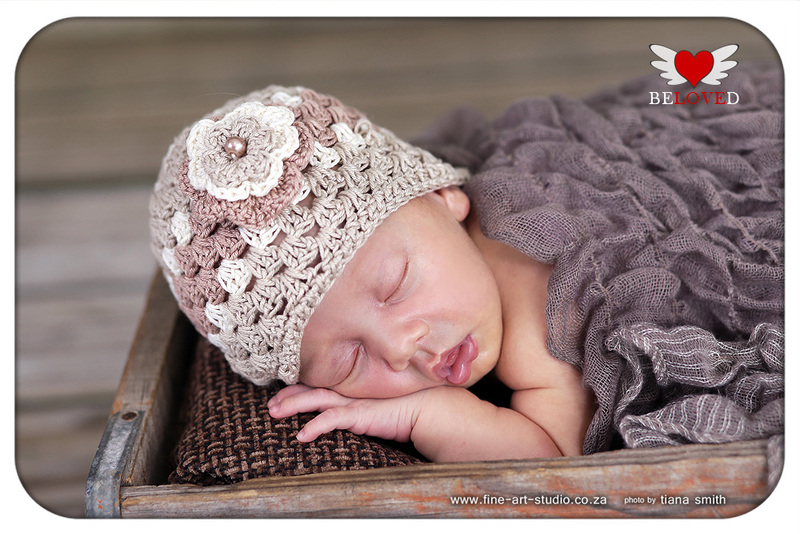 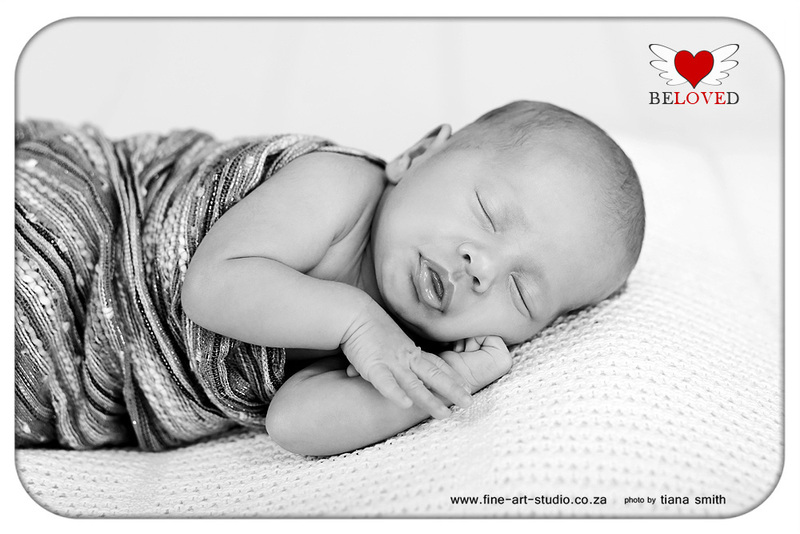 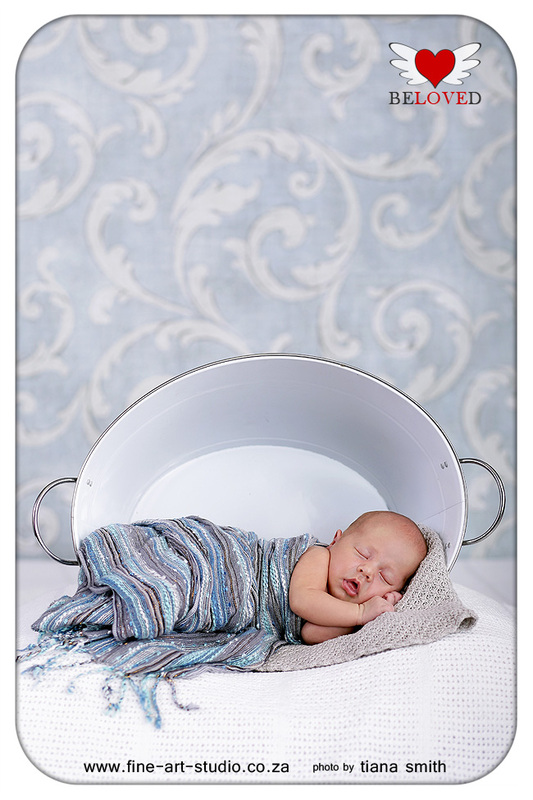 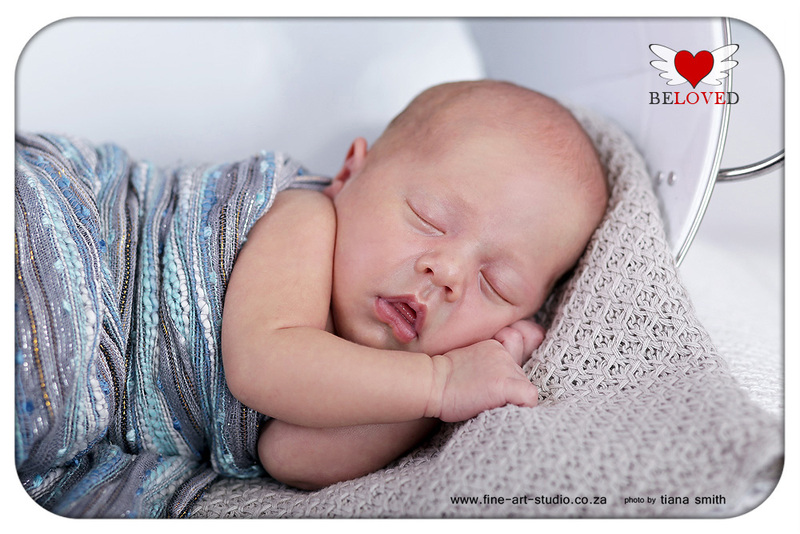 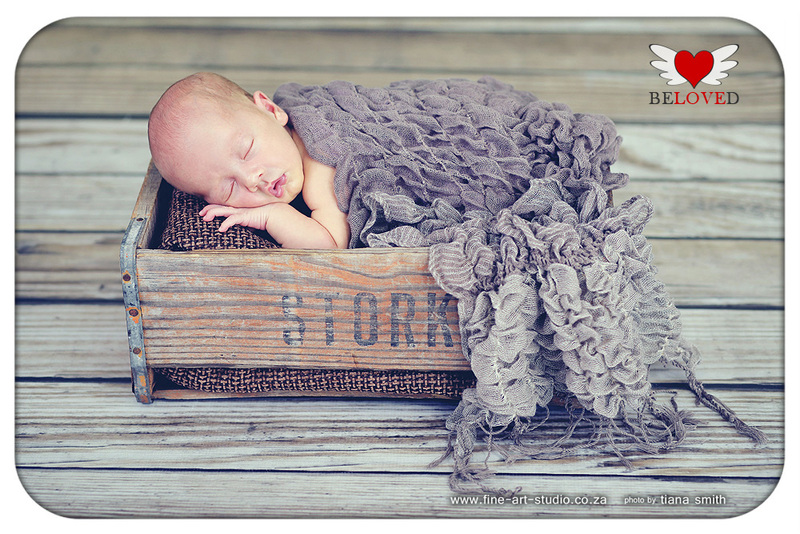 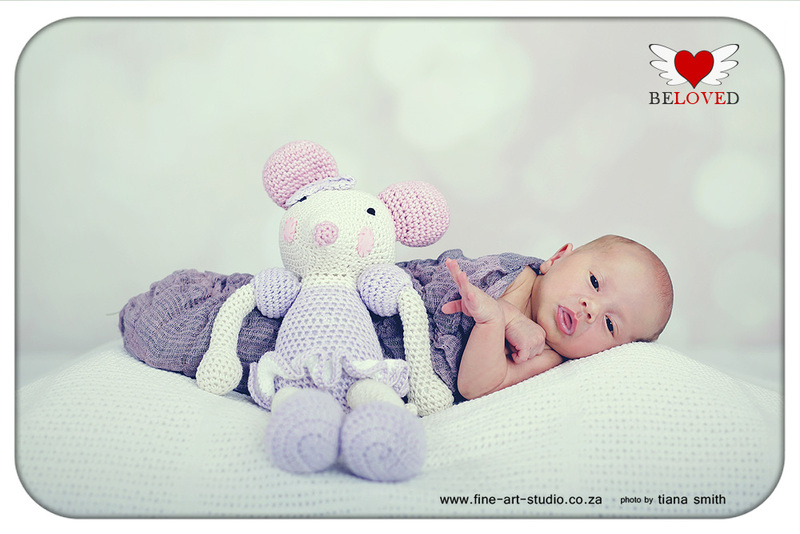 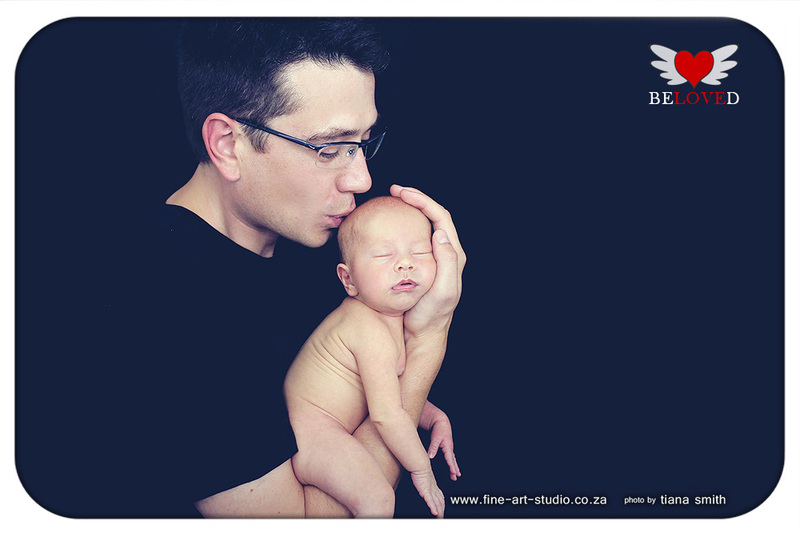 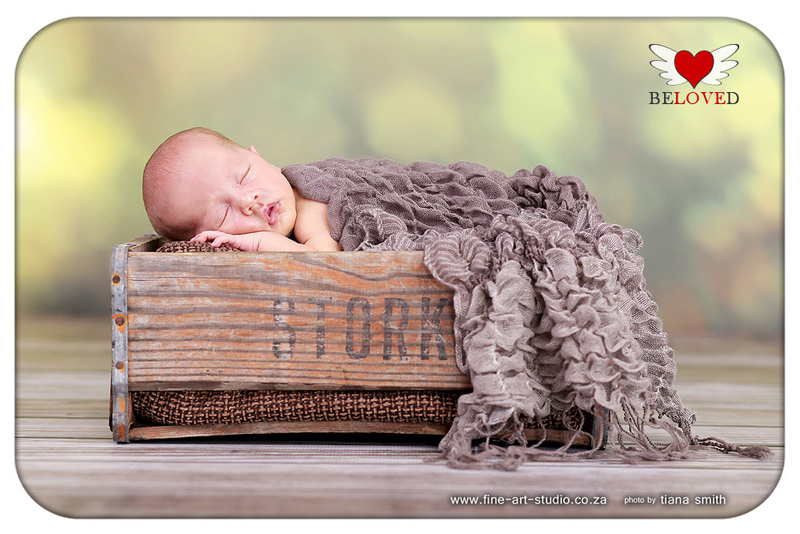 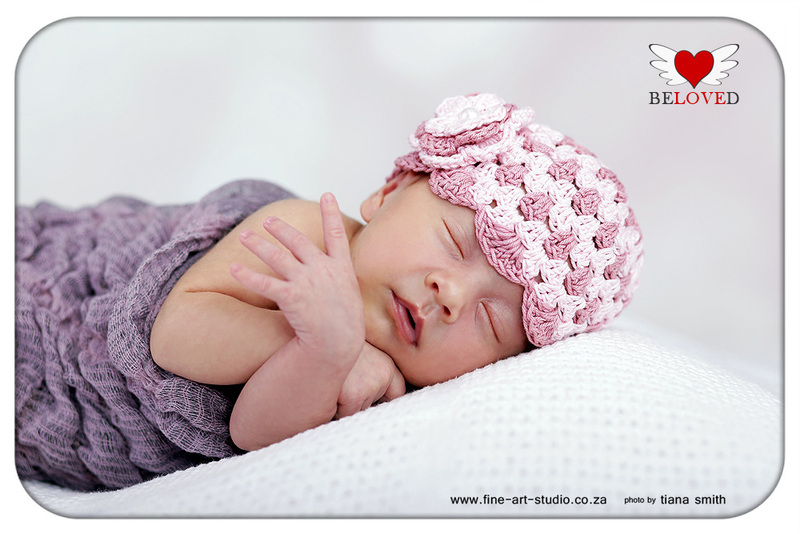 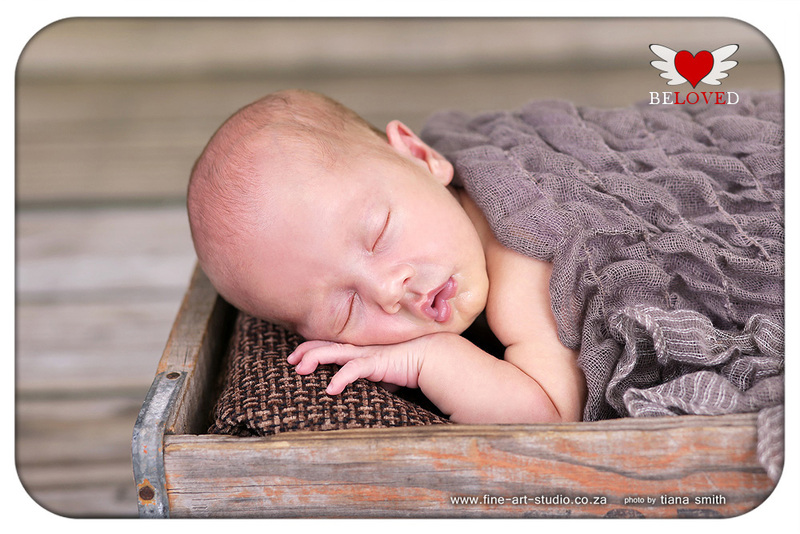 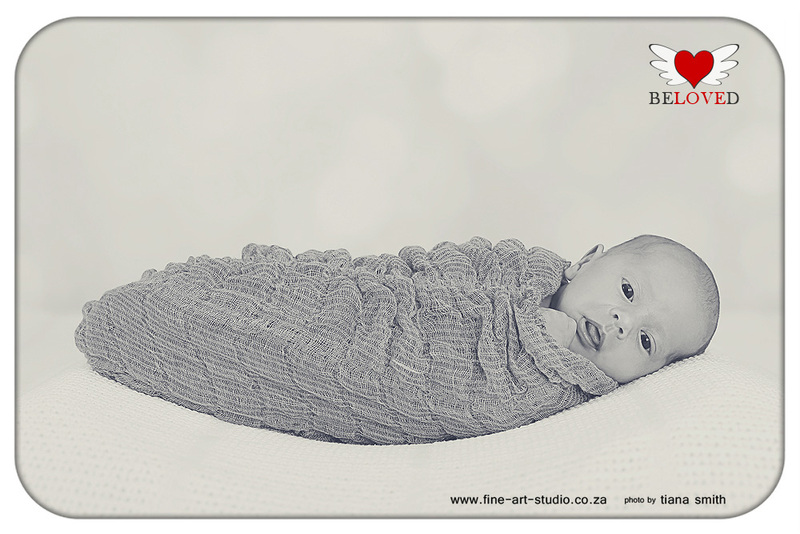 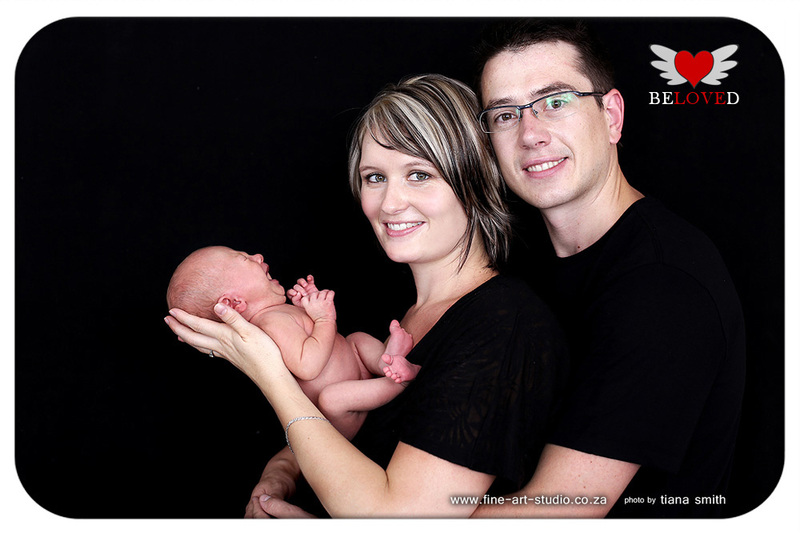 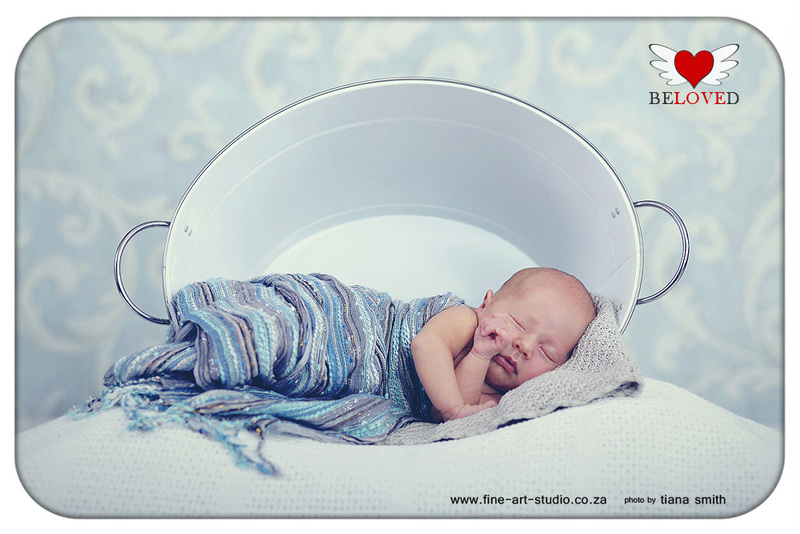 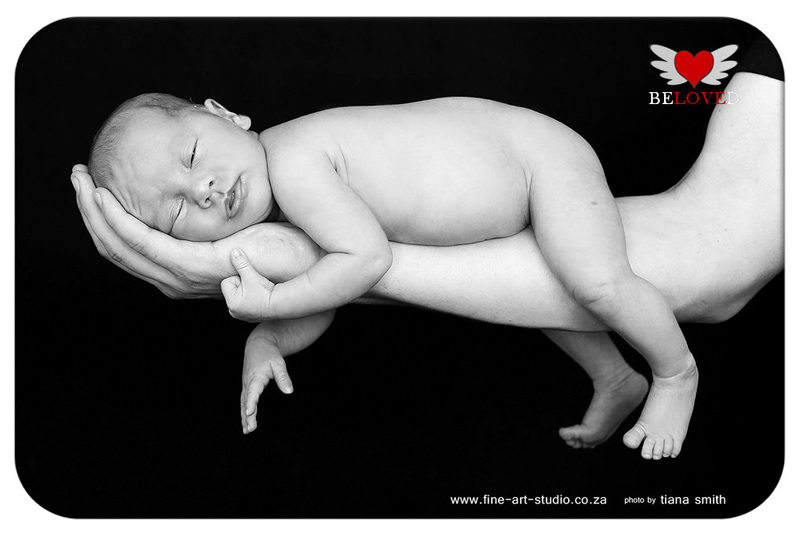 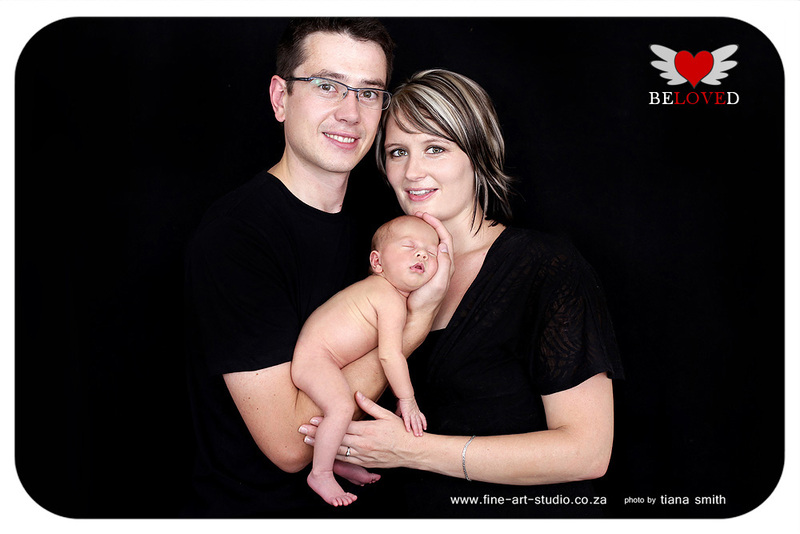 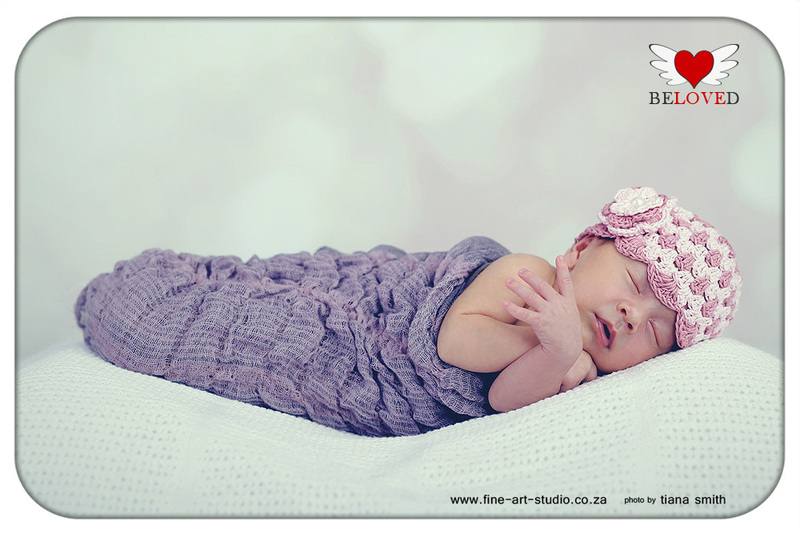 I always say, we will do anything to let the little one sleep - that is the only way to get these beautiful photos! 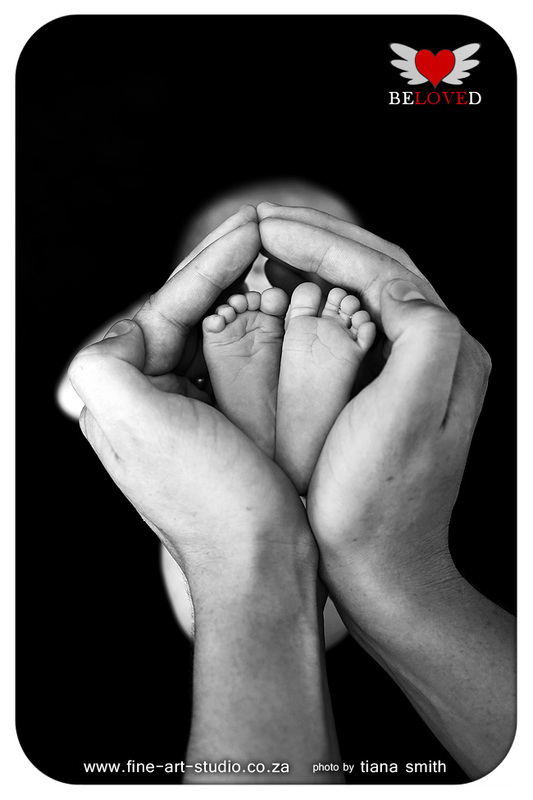 I hope you enjoy them with me!